Palm Beach State College’s Heavy Equipment Mechanics program, based on the Belle Glade campus, has received ASE Training Program accreditation by the ASE Education Foundation. The foundation is affiliated with the National Institute for Automotive Service Excellence (ASE), the industry’s leading certifier of automotive and diesel professionals. 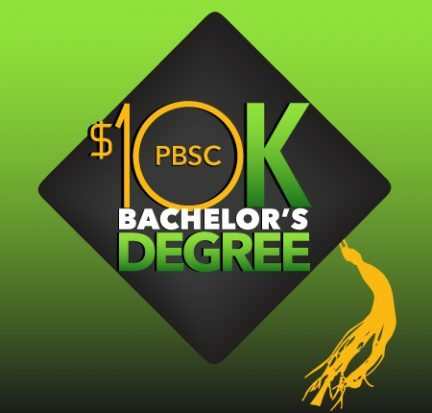 Earning a bachelor’s degree at Palm Beach State College will be easier on the wallets of more in-state students beginning spring term 2018. 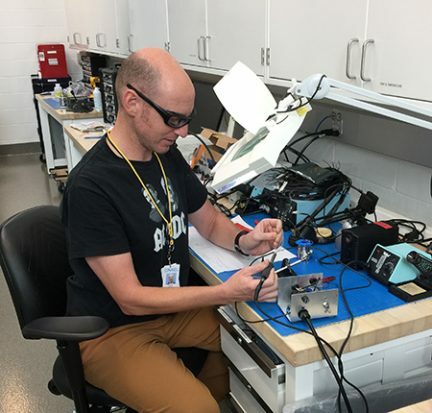 Gabriel Altman is finishing a prestigious, career-launching internship this week, and he credits PBSC’s Electrical Power Technology A.S. degree program for the opportunity. 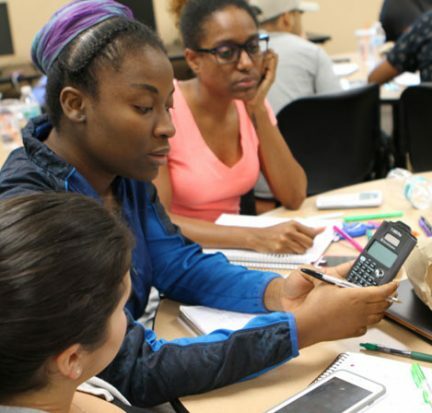 Palm Beach State College on Wednesday concluded its weeklong, intensive boot-camp-style programs designed to help students polish their skills and build a support network before tackling their freshman-level English and math courses. At the Math and Science Institute Awards Luncheon on Wednesday, 51 students received certificates for completing what was the 10th iteration of this award-winning summer program for high school and college students with a keen interest and aptitude in these subjects. 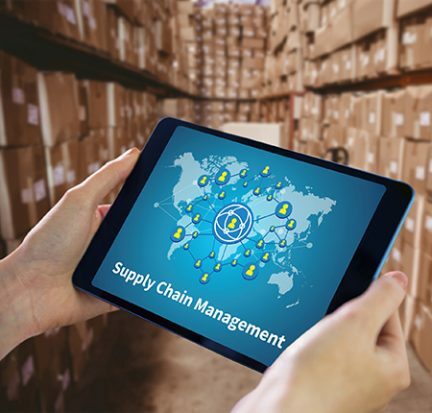 When a state moves 762 million tons of freight annually, the volume drives a demand for employees with an expertise in logistics and supply chain management. 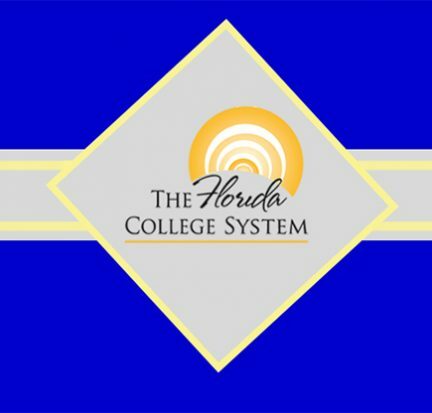 That state is Florida, and Palm Beach State College stands ready to deliver the talent. 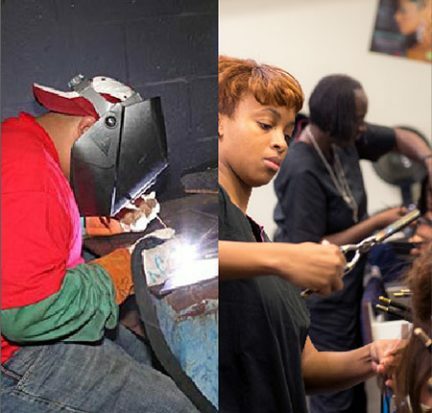 Two career programs, Welding and Cosmetology, at Palm Beach State College’s Belle Glade campus are rolling out new options to better meet student needs. Given the popularity of the evening Welding program and the demand for welders in the Glades, PBSC administrators saw the need for a new daytime Welding program on the Belle Glade campus. Classes begin on July 10. 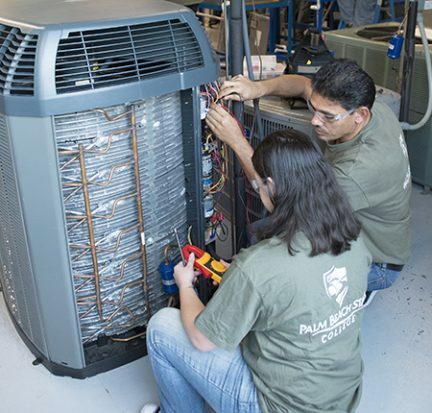 Palm Beach State College has earned a six-year accreditation from HVAC Excellence for its PSAV certificate program in Heating, Ventilation, Air Conditioning and Refrigeration. PBSC has been a leading educator of HVAC-R technicians for more than 12 years, and in recent years, has realigned the program’s curriculum from an emphasis on new construction installation to the residential and light commercial side of the industry where most graduates find employment. 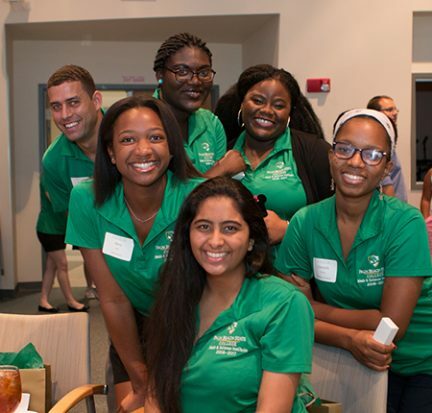 Six Palm Beach State College students have been named to the 2017 All-Florida Academic Team for their academic achievement, leadership and service to the community. They will be recognized at an awards ceremony and receive a medallion on April 7 in Tallahassee. 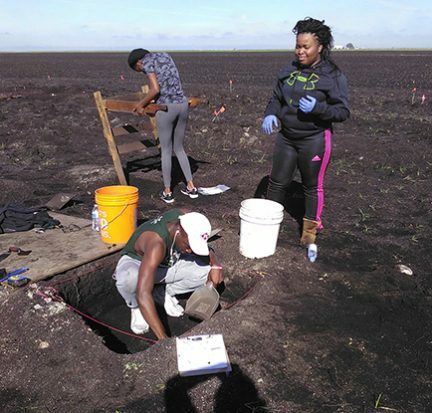 Palm Beach State College students are helping dig up ancient artifacts such as stone tools, ceramics and more at the Hutchinson site, a pre-Columbian, Native American archaeological site in Belle Glade that might prove to be 6,000 years old. The students are part of the Introduction to Archaeology class taught by Dorothy Block at the Belle Glade campus. As part of the course, students learn about site excavation, analysis and how to interpret findings.